Are you a closet lover? Roman Reigns is the most polarizing star in the WWE since John Cena. However, while fans who often booed Cena played a sing-song with the fans who loved Cena, the fans who boo Reigns are very loud. According to Reigns, that is a good thing — even though he is supposed to be the good guy. 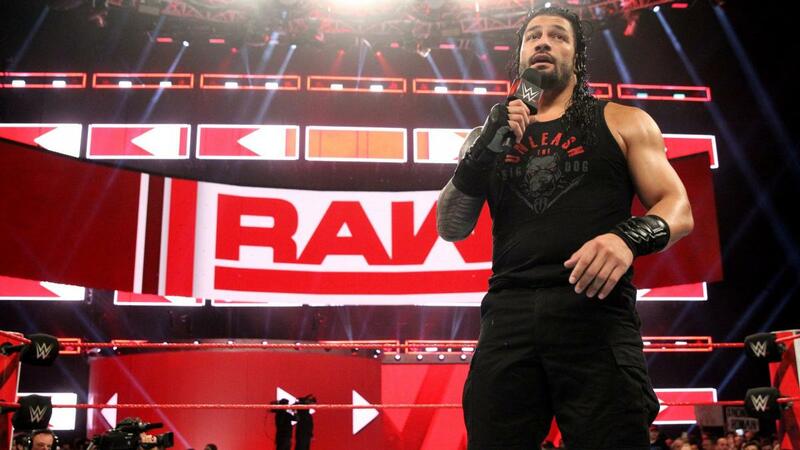 In an interview with Yahoo Sports, Reigns said that he doesn’t care what kind of crowd reaction he gets — positive or negative — as long as it is loud. Reigns then said that all the fans are usually standing up at the end of his matches, so he is blessed and then he dropped the bomb. “I really do think that if they love to hate you, they still love you,” Reigns said. The truth is that the fans used to love Roman Reigns when he was a member of The Shield. As a matter of fact, when The Shield had a mini-reunion last year, fans were actively cheering him again. However, on his own Reigns has failed to capture the cheers of many fans. 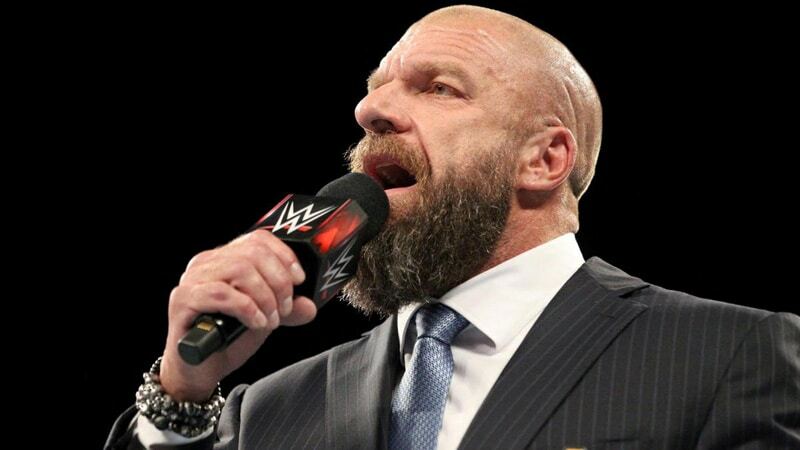 The WWE wanted to skyrocket him to the top to be the face of the company and fans hated it. Most of the early hate came because the WWE was pushing Reigns past Daniel Bryan. Even after Bryan retired, Reigns still couldn’t win the fans over. It wasn’t his fault at first. The fans just hated being told who they were supposed to love and felt the WWE was shoving Reigns down their throats. However, soon Reigns arrogance bled through and many fans hated him even more, believing he held a sense of entitlement. With interviews like this, Roman Reigns won’t win over those members of the WWE Universe, and it also looks like he won’t try to actively try to step up and improve his status with the fans. He thinks they all love him already anyway.